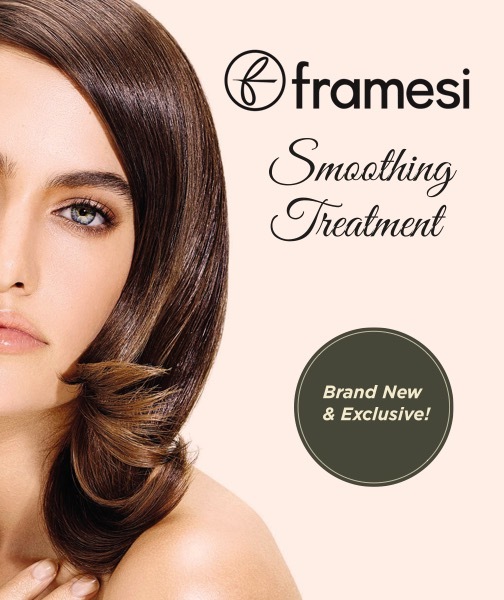 Now the latest generation smoothing treatment is in Salons: the system with the certified glyoxylic acid formula which, combined with KERASEA COMPLEX, penetrates the hair creating new keratin links and reshaping the structure. Purifying pH acid detergent with active plant principles. Removes scalp and hair impurities delicately, in-depth, leaving it soft and hydrated.